Availability: This product is discontinued and no longer available for purchase. For alternatives browse our Heart Rate Monitors department. The Fitbit Charge heart rate monitor and activity tracker is a highly-accurate device made for all-day activity tracking, providing wrist-based heart rate and sleep monitoring. 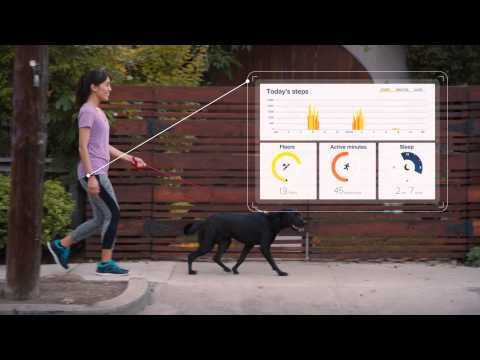 This clever workout companion enables you to track distance, steps, calories burned, floors climbed and active minutes and has a bright OLED display to show your daily stats, call notifications and time of day. The tracker allows for checking your progress with mobile and online tools, as well as for setting goals, logging food and workouts and for competing with friends in Fitbit challenges. This sleek and lightweight device offers Bluetooth Low Energy connectivity and comes complete with a charging cable, a wireless sync dongle and a free Fitbit account. 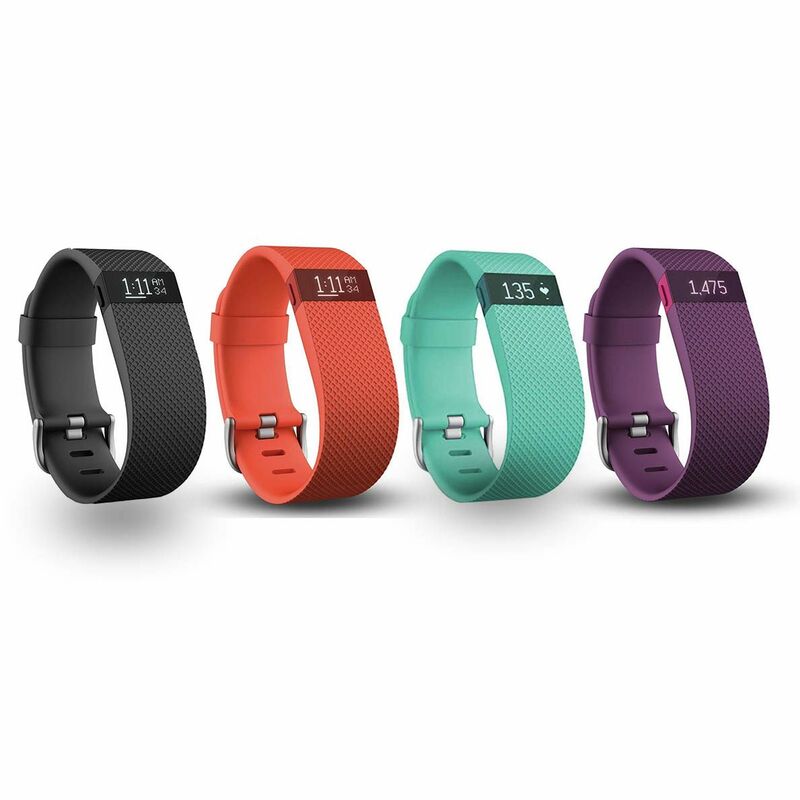 for submitting product review about Fitbit Charge Heart Rate Monitor and Activity Tracker.